I would watch anything with these two beautiful people, and after her Oscar win, it enticed me even more. 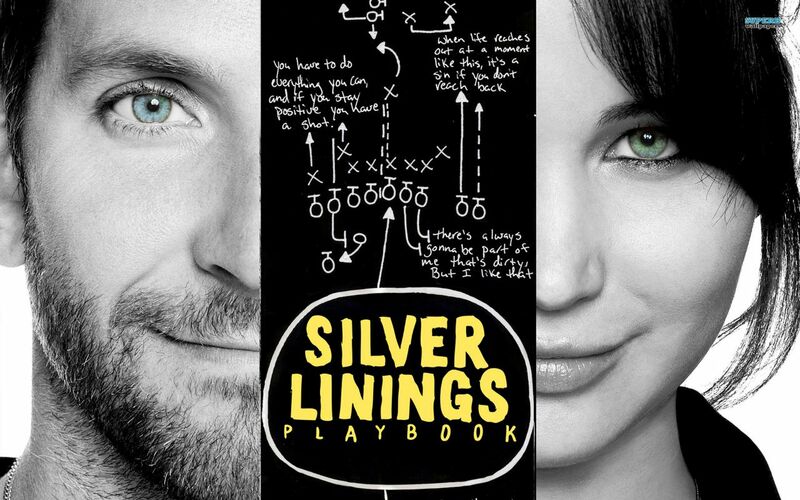 Silver Linings Playbook tells the tale of former teacher Pat Solitano (Bradley Cooper) as he tries to get his life back on track after a stint in a mental institute and a failed marriage. 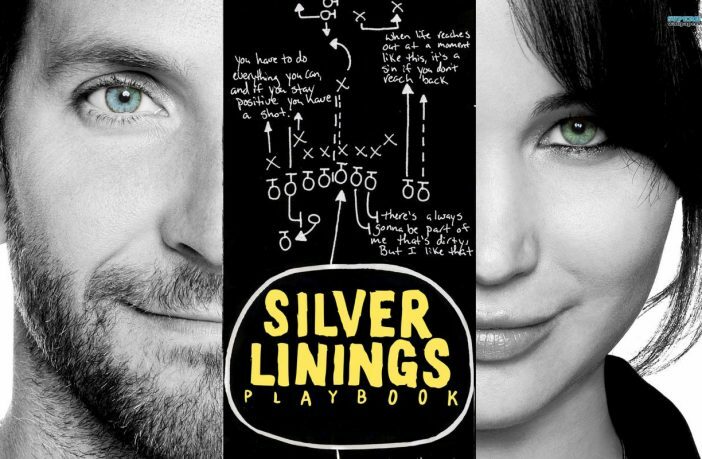 He meets Tiffany (Jennifer Lawrence) who has some problems of her own, and they embark on an odd agreement to try and fix themselves. With supporting roles from Robert De Niro, a serious-ish Chris Tucker and Julia Stiles, this is an odd mix that sparkles on screen.The chemistry between Cooper and Lawrence is fantastic; they are totally believable, twisting their dialogue in a cacophony of humour, realism and biting emotions. Lawrence shows she has a backbone, squaring up to the heavy weights and stealing scenes. There’s one moment where she goes up against De Niro and takes everyone in the room down a peg. Cooper’s crazy eyes at the beginning are very distracting and he wears them scarily well, the only downside is that he seems to “fix” himself over night right before the end, in the middle of a dance montage. All the supporting cast play their parts well, including Chris Tucker who doesn’t seem to be as annoying as he is in the Rush Hour movies. De Niro is the same as always but adds a little depth to his character with his superstition and ‘juju’. Even though he now has been relegated to playing fathers in films, he still makes his mark, notably slapping Bradley Cooper silly in one scene. It seems that Pat and Tiffany are the most sane; whether that was intentional or not, I’m not sure. Pat’s friend is trapped in a marriage with a controlling wife, Pat’s father potentially has OCD and is very set in his gambling superstitions and his wife blatantly ignores the problems of her family. The film doesn’t quite know where to put itself. If the Oscars are interested, then it should be emotional and mostly unheard of, which it is, but then it exudes a mainstream vibe with the possibility that it could be for everyone, while also trying to decide whether its a sports movie or a chick flick with a dance at the end, a la Dirty Dancing. Even with all that mashing of genres, it does seem to work, and ends up being very enjoyable and moving. 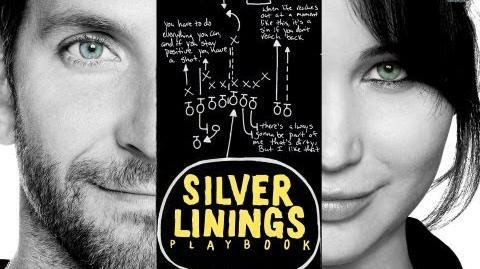 There are more upsides than down; it’s not too long, it deals with mental illness respectfully and shows the triviality of life problems, but it is predictable with a happy ending that doesn’t seem to fit with what has happened within the rest of the film. It is a feel good film that will have you shouting “Excelsior” at random stressful times and going for a run with bin bags on.